I can not find this anywhere on their website or forums. I understand that FL 12 has a lot of presets and whatnot for the oscillators, and a lot of synth sounds, but what does it have for real instruments (eg. piano, violin, mixed strings, guitar, harpsichord, etc.)? Before buying or installing FL studio I would like to know what instruments it has since the music I make is "real instrument" sounding music that I use a DAW for so that I don't have to hire 10 people to play instruments for me, and can just create it solo, not really synth sounding stuff like Alan Walker does. There are numerous sounds You can get from the FL Studio's basic installation. In version 12.1.2, You can find a fine piano on Fl-keys generator (in the plugin browser, go to Installed > generators > Fruity). 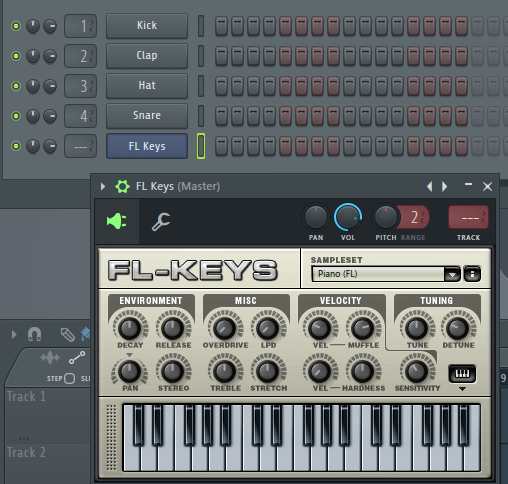 There are many piano sounds, through which You can list by clicking on the < and > arrows on the top right corner of the FL Keys window. The browser is usually on the left part of the software's window, but You can enable it by going to View menu, and selecting the Browser option. 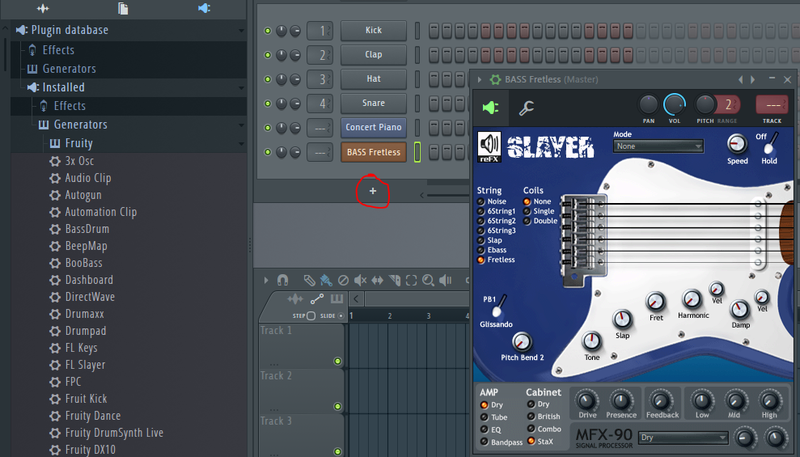 For a nice bass, You can get the FL Slayer generator (the same path as for the FL Keys, or You can click on the + button and select it from the Physical modeling sub-menu. Not the answer you're looking for? Browse other questions tagged instruments daw fl-studio or ask your own question. Help with exporting in FL Studio? How can one change the value of a knob with the computer keyboard in FL Studio? [FL Studio]: Is it possible to map notes? How to bring Ample guitar onto FL studio piano roll? Type in value in FL Studio, how should I calculate correct value? Internally panned sounds in FL studio?